BTC Labs, in turn, introduced Storyboard Ventures, a venture financing arm of the organization, seeded with $2 million to fund forward-thinking and promising media projects. According to BTC Media, Storyboard Ventures will be vigorously searching for those entrepreneurs who are “building use cases that leverage decentralization to disrupt longstanding inefficiencies” within the digital media industry. “The internet drastically altered how we consume and distribute information, but the media industry has failed to adapt its underlying business model,” Jeremy Kandah, Storyboard Venture’s Portfolio Manager, said in a statement. On November 1, 2017, BTC Labs announced their second project, the MAD Network, a decentralized ecosystem for the ad tech industry designed to return lost value to advertisers and publishers. The MAD Network will become the programmatic advertising platform within BTC Labs’ decentralized media suite, a collection of blockchain-based tools for the media industry. BTC Labs is working closely with the MAD Network to develop its technical architecture, as well as advising them on their upcoming token sale, which will take place on November 30th, 2017. The first project backed by the venture studio was Po.et, a protocol utilizing and implementing blockchain technology and timestamped metadata to accelerate solutions for the publishing industry. BTC Labs developed the core architecture behind Po.et and helped guide the organization through a successful token sale process. As Bitcoin Magazine is a brand of BTC Media, all content of the publication is verified via Po.et. Blockchain technology has allowed for increased innovation, resulting in more equitable ways of sharing data and exchangin value. These new benefits of blockchain technology can be also implemented within the media industry to tackle numerous issues, including intellectual property registration, content monetization, licensing, ticketing and ad-tech. 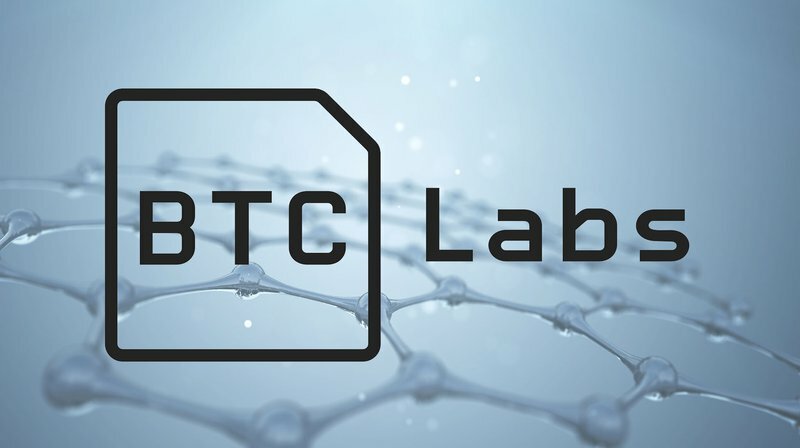 BTC Labs will focus on both the blockchain and media industries with an aim to support disruptive, open-sourced and decentralized networks. It recognizes that, in a decentralized network, every stakeholder can retain the fair value of their work. Thus, the innovation studio will develop decentralized networks to empower not just content creators but also brands and consumers. Disclaimer: BTC Inc. is the parent company of BTC Media and Bitcoin Magazine.